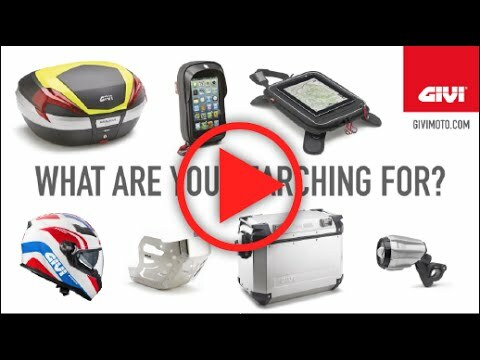 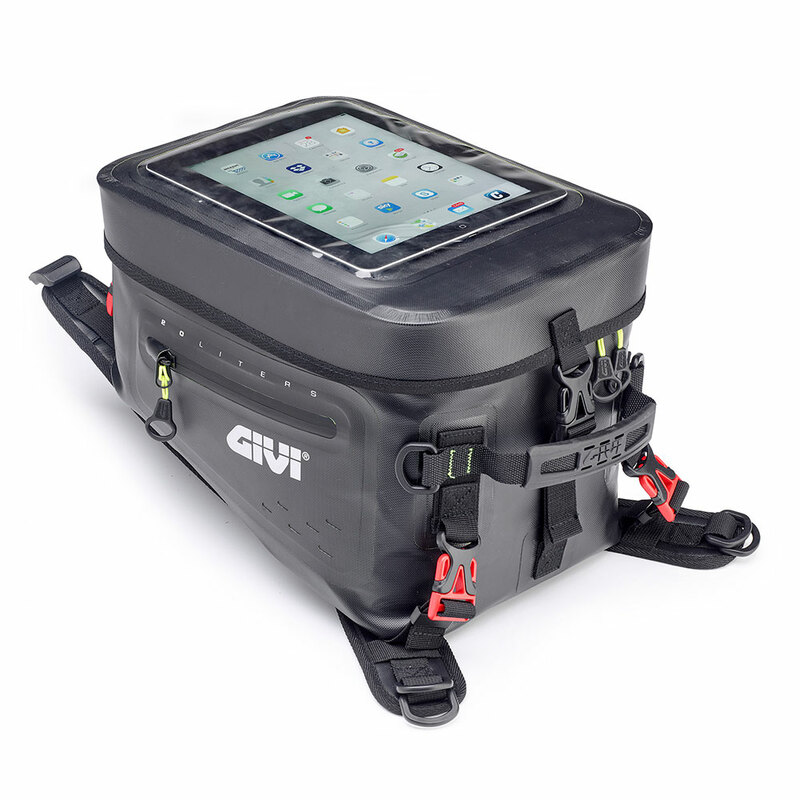 Research and innovation have always been Givi’s best developing potential. 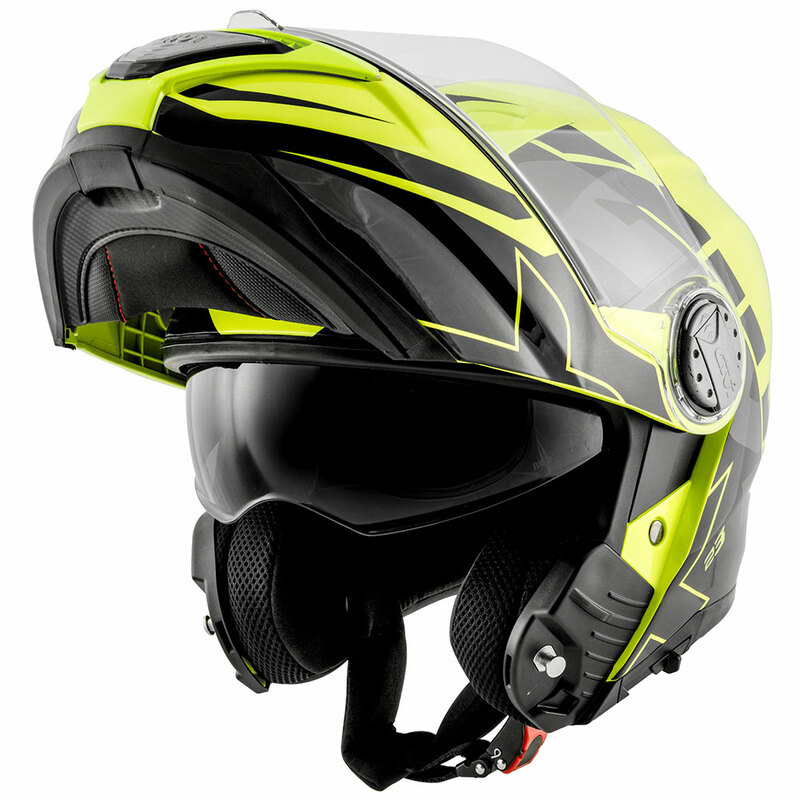 In the R & D department in Brescia, staff planning philosophy is well defined, which points to establish the balance between concept and functionality, introducing advanced protection systems focused on the motorcyclists’ safety. 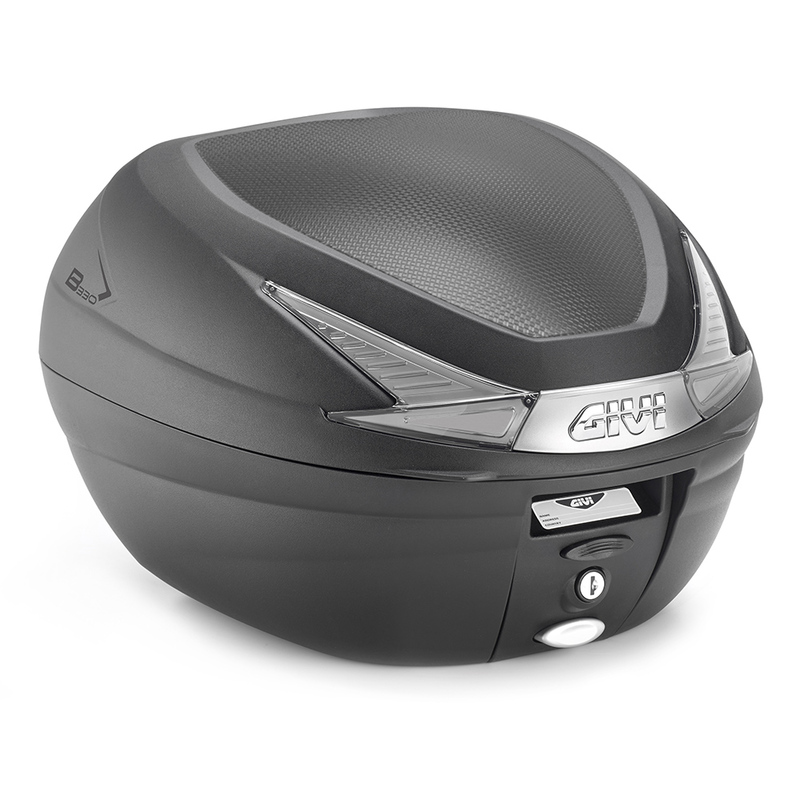 Lines of products are based on the material knowledge: composite techno-fibers, special techno polymer, molds of complex conception, machines and molding of great precision. 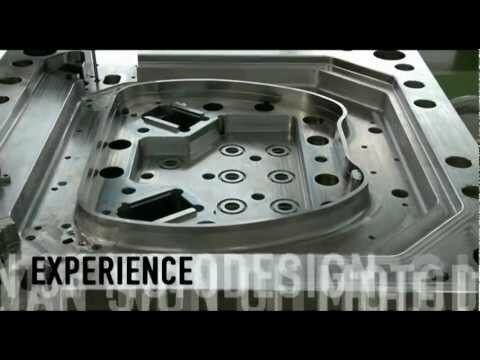 These factors represent our production process, which emphasize controls on quality and materials. 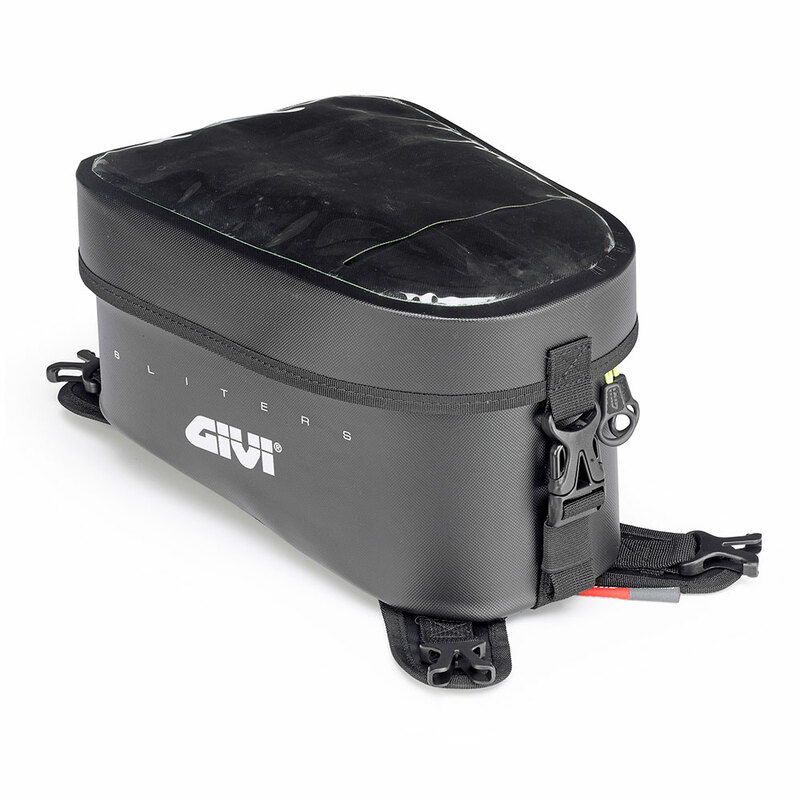 The technological ability of Givi is the special high-tech approach they have, which is translated in a step – by-step study of all the possible variants. 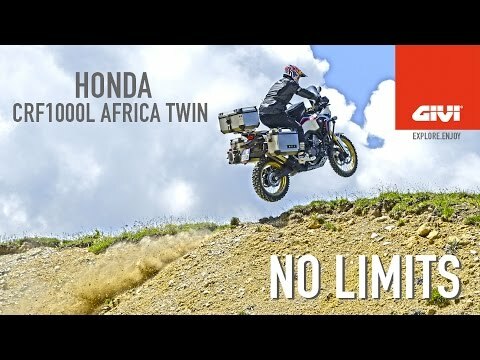 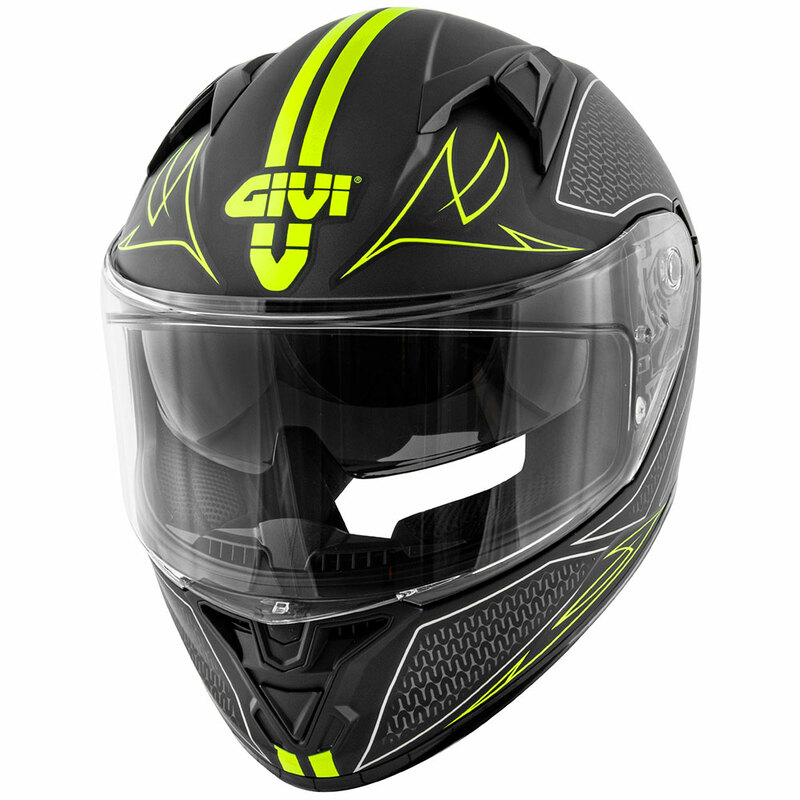 Competence, determination, and most of all passion for motorcycles, meet the most innovative CAD system apps, for the whole security of finished items.